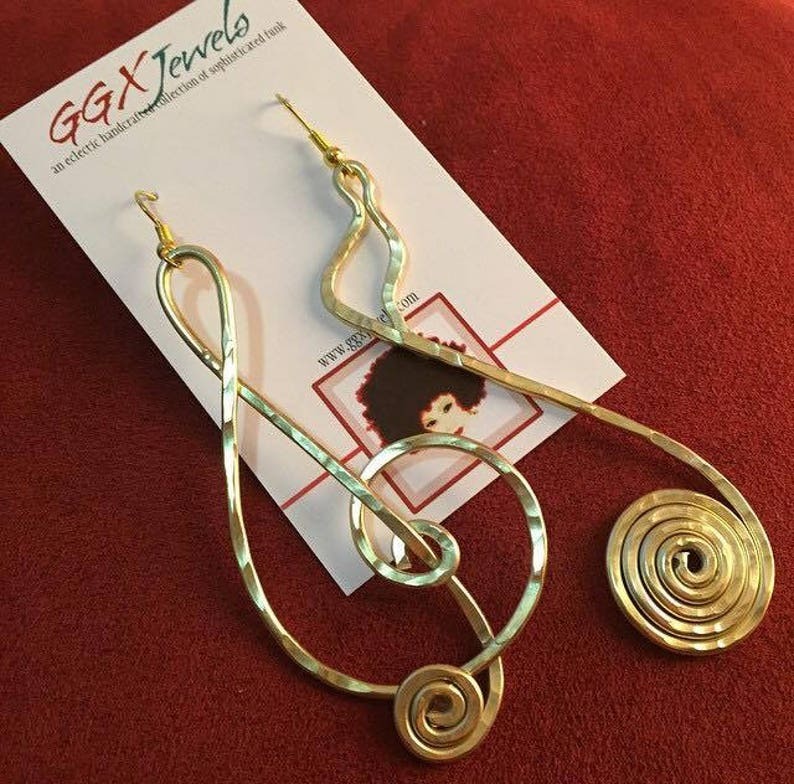 These whimsical earrings are perfect for the music lover! Free hand designed earrings hang approximately 2". Multiple styles available.